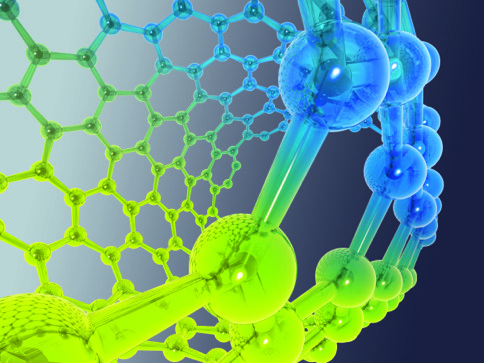 Nanotechnology refers to the manipulation of matter on the scale of the nanometer (one billionth of a meter). The properties of matter change at the nano-scale and nanomaterials can behave quite differently to larger particles of the same substance. Nanomaterials also have a far greater surface area relative to volume which makes them much more chemically reactive than larger particles. Nanomaterials pose new threats to human health, the environment and society and Friends of the Earth is calling for a moratorium on the commercial use of nanomaterials until the risks associated with the use of nanotechnology are properly assessed and its safety established.